Written by Florentine public servant and political theorist Niccolò Machiavelli in the early 16th century, The Prince is considered one of the most influential books on politics and power in the modern era. And yet, argues international strategist and constitutional law scholar Philip Bobbitt, this esteemed work is widely misunderstood and taken out of context. 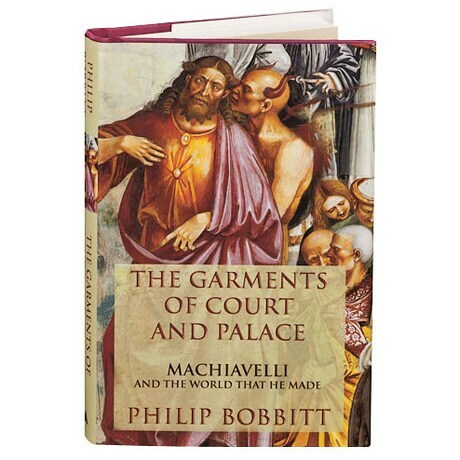 Also the author of The Shield of Achilles, and Terror and Consent, Bobbitt describes The Prince as one half of a masterpiece that, along with Machiavelli's overlooked Discourses on Livy, prophesies the end of the feudal era and describes the birth of the neoclassical.